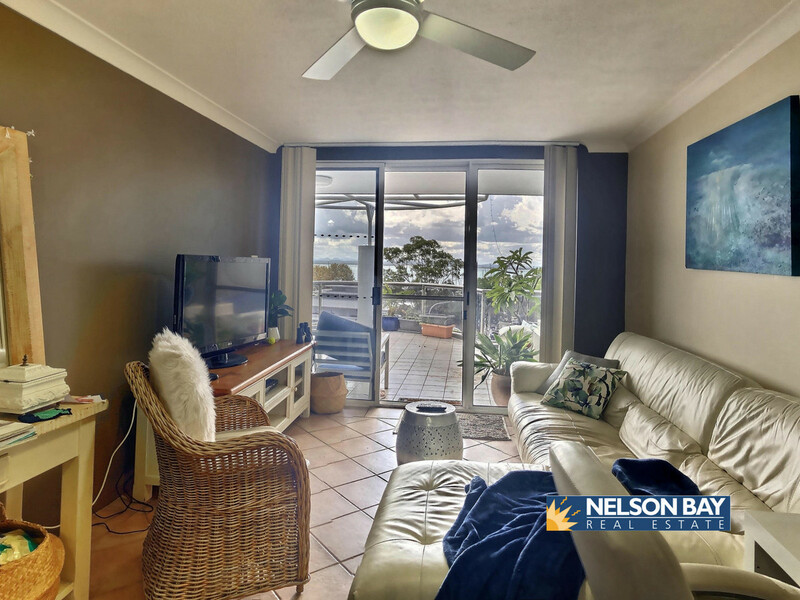 This two bedroom unit is located in the middle of town with a quick walk to everything you need with spectacular views. 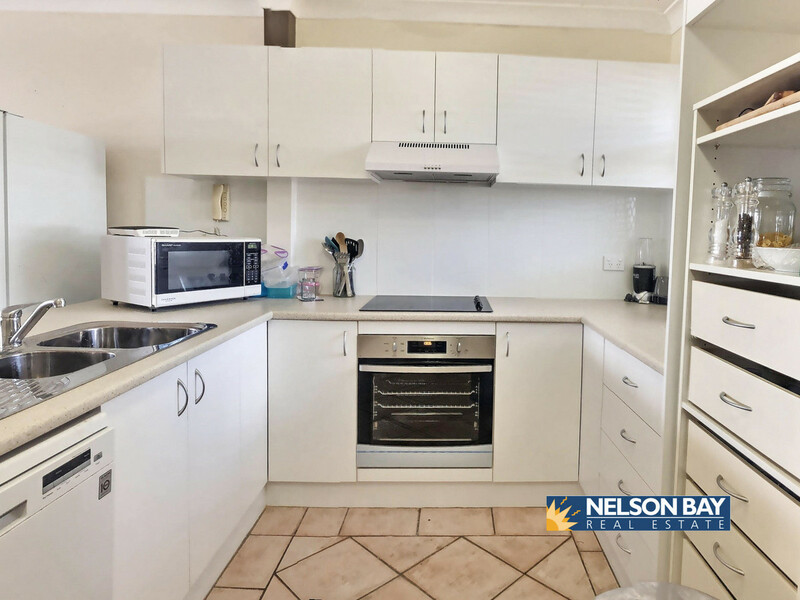 Featuring open plan living/dining, renovated kitchen with dishwasher, air-conditioning, ceiling fans throughout, built-ins, bathroom plus an extra toilet with an internal laundry. 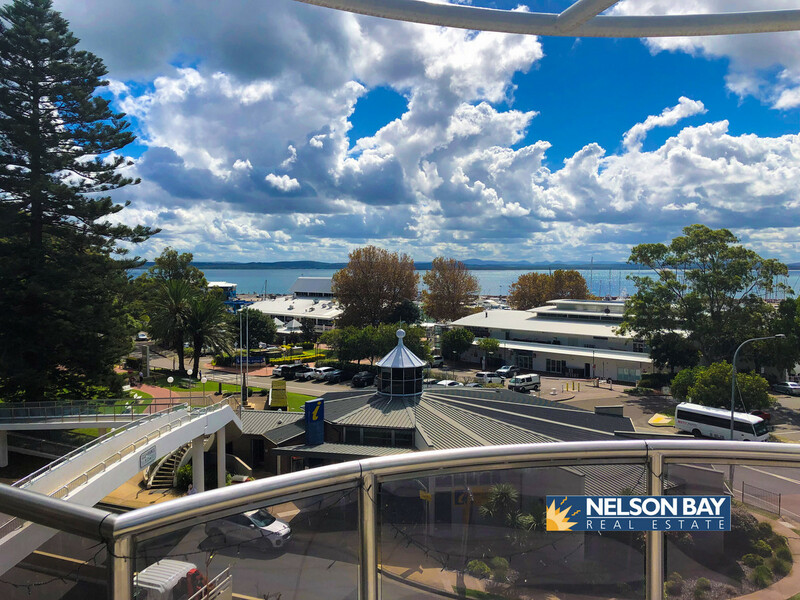 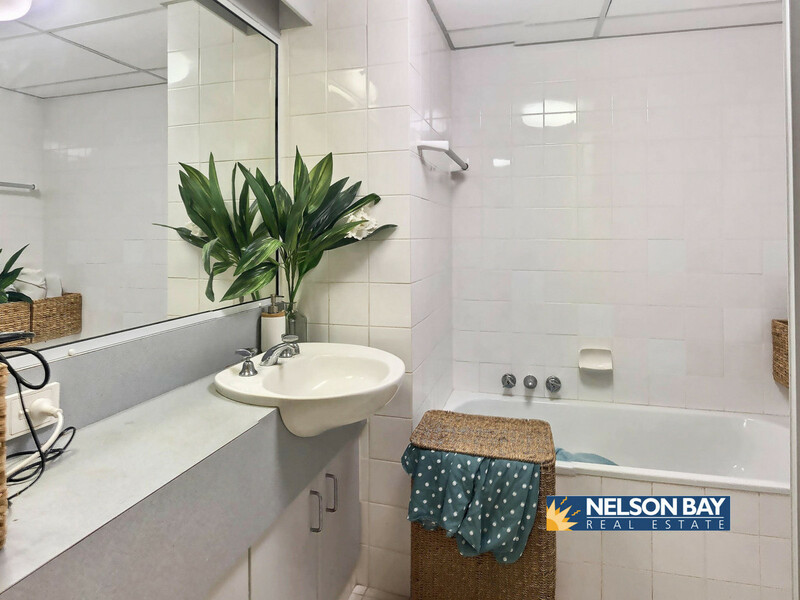 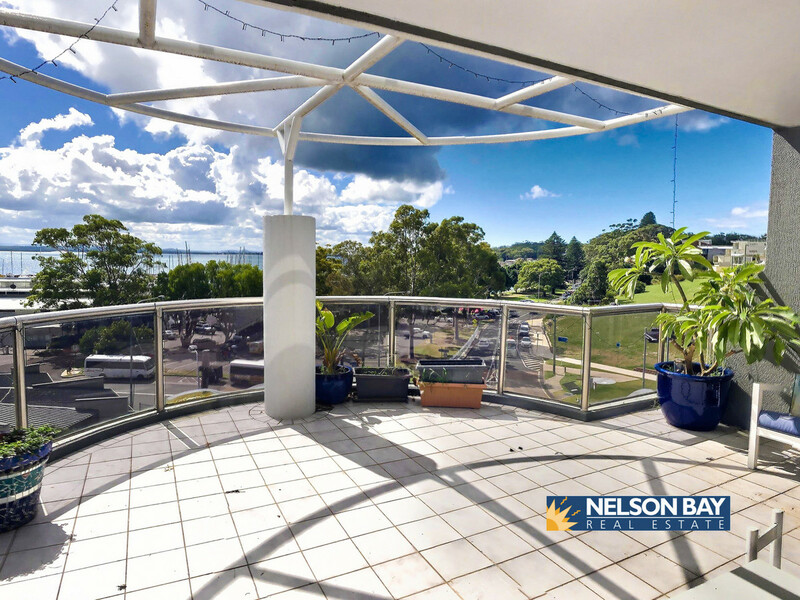 Utilise the double lock up garage, easy access of the lift in the complex, use of the rooftop pool & entertainment area or the spacious balcony overlooking the water & marina of Nelson Bay. 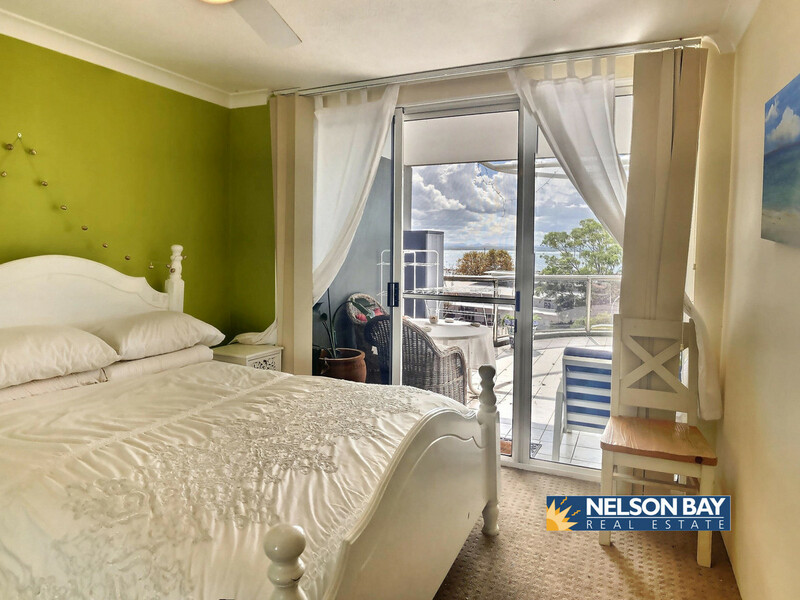 Contact us today to register for the inspection (please meet at the lift located near ‘Nice’ restaurant).